The kill Cliff Destin Marathon will be held Sunday April, 17, 2016 starting and finishing on the Destin Harbor at Harborwalk Village 10 Harbor Blvd, Destin, Florida 32541. 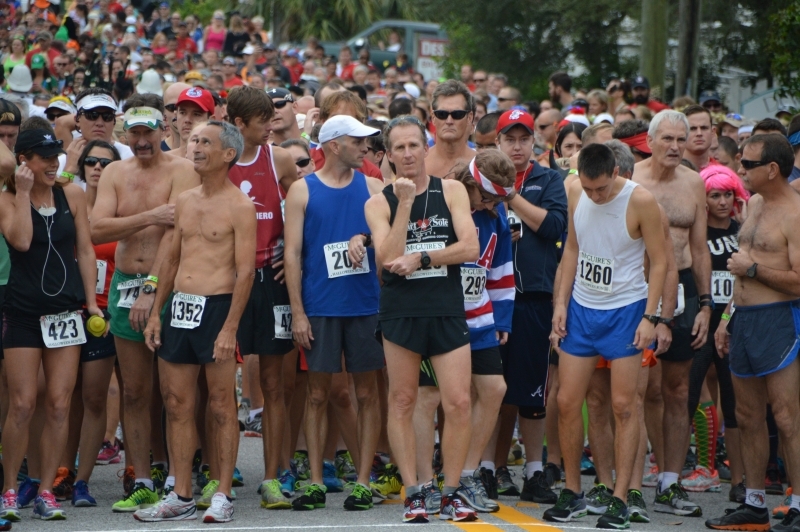 The Marathon begins at 6:00 AM and half marathon start time is 6:30 AM and runs across the Destin Bridge and continues across Okaloosa Island and returns to Harborwalk Village for the finish of the half and half way for the marathon runners. The marathon runners retrace the course again and finish at Harborwalk Village. Great place for family and friends to view and support their favorite runners.